Arlene A. (Ohsann) Kropp, 85, of Nebraska City, Nebraska, passed away peacefully Monday morning, July 9, 2018, at the Morton Place Assisted Living in Nebraska City. Arlene A. Ohsann was born on December 2, 1932, in Aurora, Illinois, to Curtis and Bertha (Scheuerman) Ohsann. Arlene attended and graduated from the Clinton High School, in 1950. On September 16, 1951, Arlene and Marvin “Bud” G. Kropp were united in marriage, in Clinton, Iowa. To their marriage was born two children: Denise and Michael. Arlene and Marvin raised and shown miniature horses. She enjoyed playing bingo, doing crafts: sewing, knitting, crocheting and ceramics. In 1990, Arlene and Marvin lived in many different cities before they made their home in Nebraska City, Nebraska. 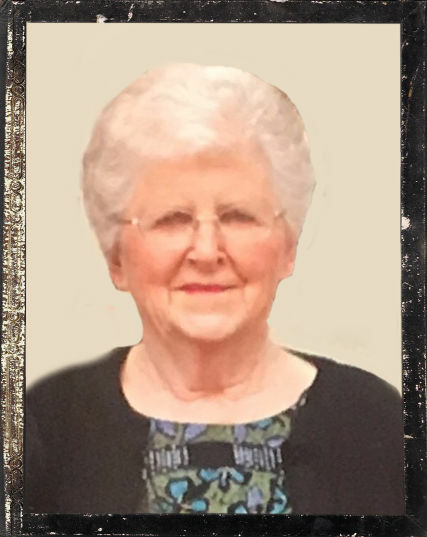 Arlene was an active member of the Christ Lutheran Church in Nebraska City. She was preceded by her parents, husband on December 12, 2010, and her brother Curtis. Survivors of Arlene include her: daughter, Denise Balzum and husband Randy of Moorhead, Minnesota; son, Michael Kropp of Omaha, Nebraska; 2 grandchildren: Lucas Balzum and Nicole Kramer; 1 great granddaughter, Isabella Kramer; other relatives and many friends. Viewing will be held on Thursday, July 12, 2018, from 5:00 p.m. to 7:00 p.m. at Peterson Mortuary Chapel in Nebraska City, Nebraska. The Celebration of the Life of Arlene A. Kropp will be held on Thursday, July 12, 2018, at 7:00 p.m. at the Peterson Mortuary Chapel in Nebraska City, Nebraska, with the Reverend John Cotton officiating. Burial will be held on Saturday, July 14, 2018, 2:00 p.m. at the Clinton Lawn Cemetery, in Clinton, Iowa. 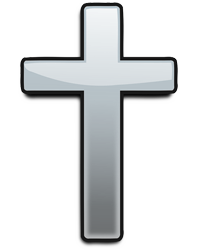 Memorials may be given in memory of Arlene A. Kropp to the Christ Lutheran Church in Nebraska City, NE.